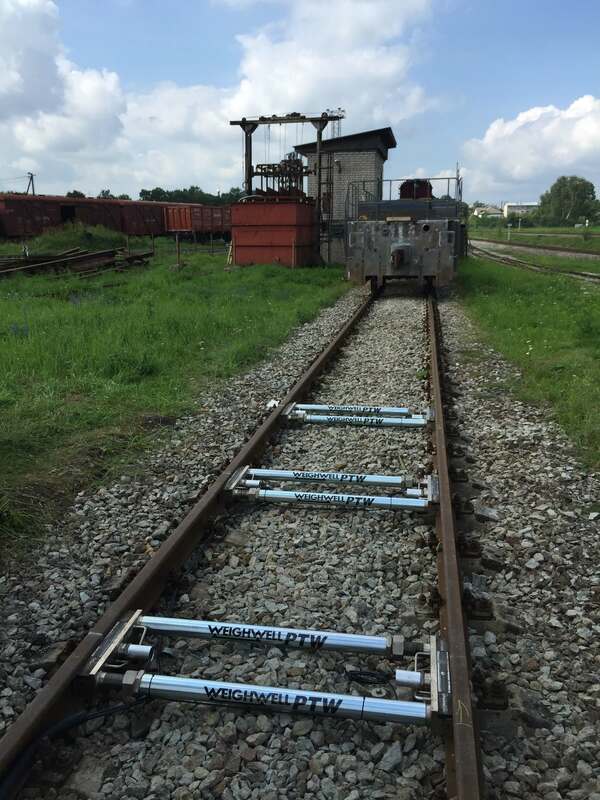 The portable Bogie Weighing System is an ideal solution for statically weighing either 2 axle and 3 axle railcar or locomotive bogies and is perfectly suited to the Commuter rail, Urban rail and High Speed rail markets. 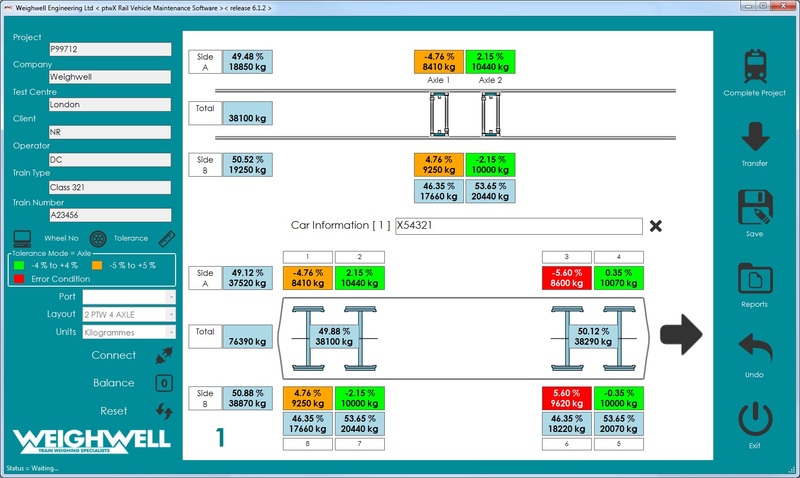 The use of live ‘real-time’’ information from our industry leading ptwX software allows the user to establish if weight distribution is even by providing weight data relating to individual wheels and axles. The consequences of an imbalance of weight could be increased wear to the vehicles, thus highlighting possible issues relating to safety and loading symmetries. 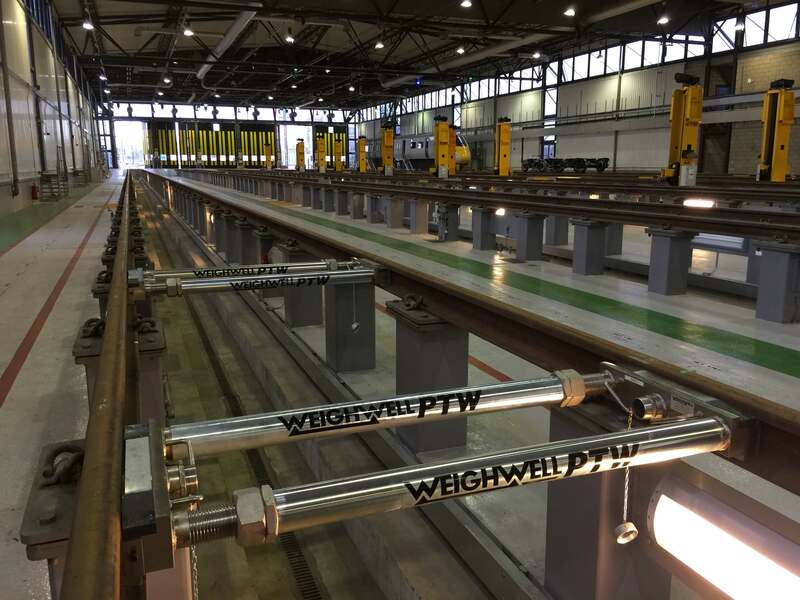 Useful in bogie overhaul and train car assembly our portable twin axle or triple axle Bogie Weighing System’s allow accurate weighing which can be carried out at various locations to suit the customer’s needs. 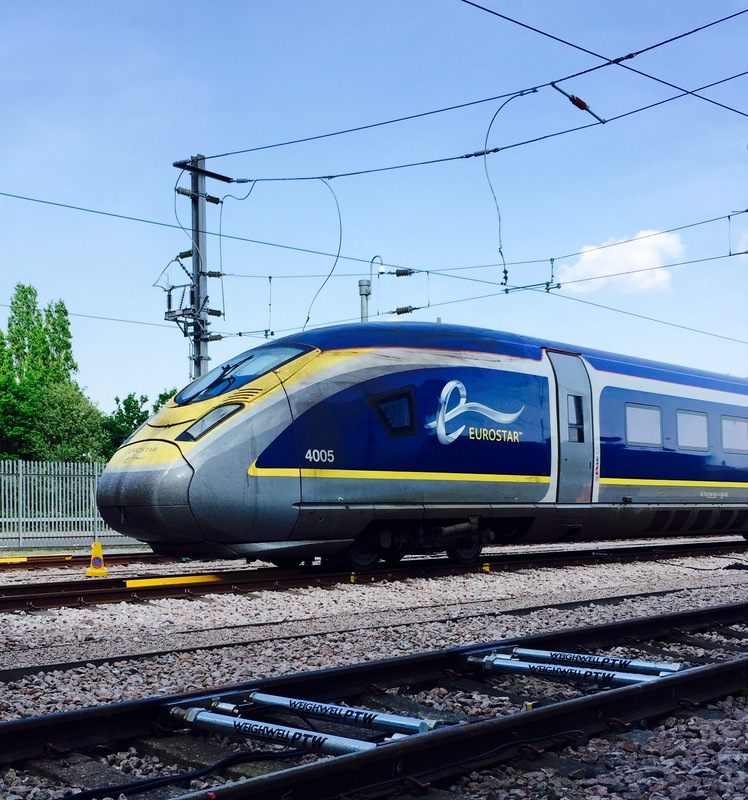 This is invaluable when needing to understand the impact weighing differences can have on train vehicle dynamics (which if left imbalanced can cause excessive vehicle wear). Another added advantage is time and cost savings with our Bogie Weighing System saving the need to take the locomotive to a fixed weighbridge for what could end up being multiple weighments. Multiple PTW units deliver more reliable and accurate weighing results. A key interface with our multilingual and intuitive ptwX software that provides bespoke reporting options. A key interface with our in-house developed PTW indicator which has simplified user operations and functions via a touch screen. Eliminates the need to install expensive weighbridges. Can be used for bogie overhaul, railcar maintenance and vehicle modifications.